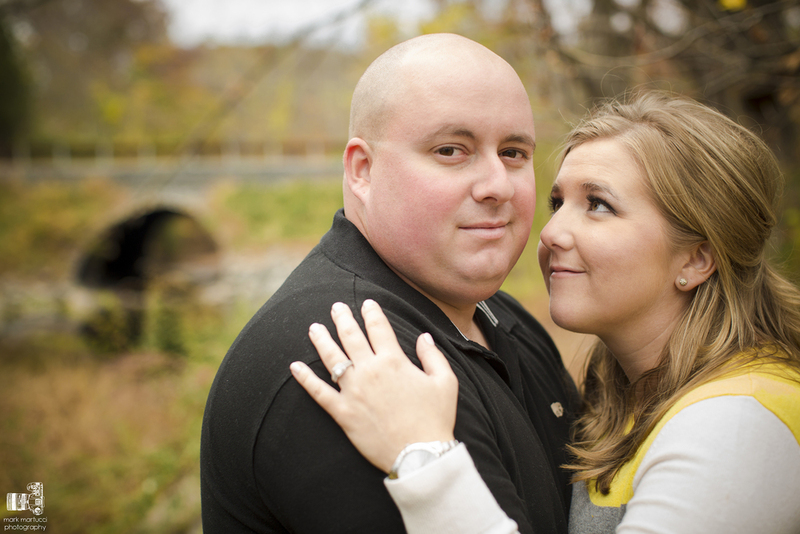 We loved hanging out with Jill and Scott at their house deep in the New Jersey woods. 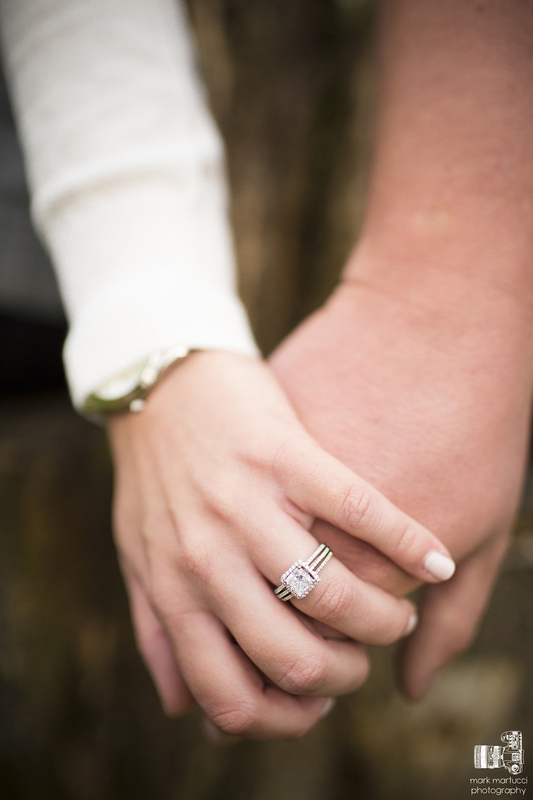 They haven't been homeowners for too long, but the work and the love they put into making their house a home was evident when we walked in the door. 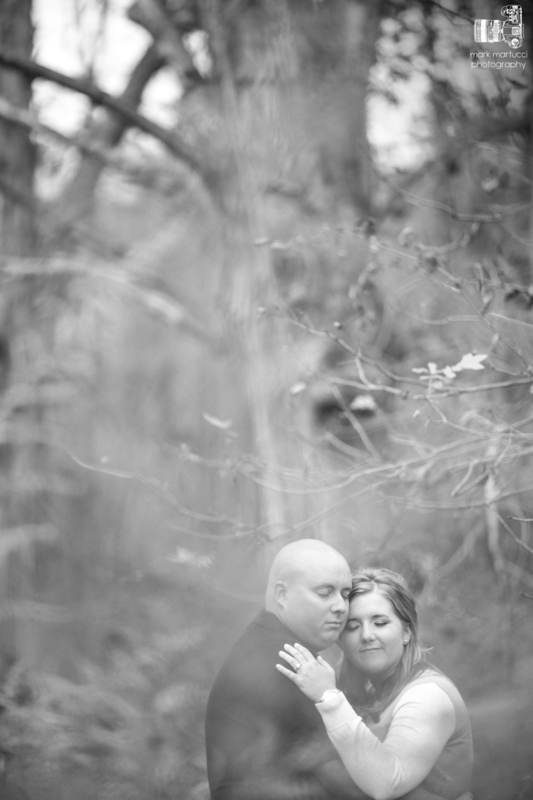 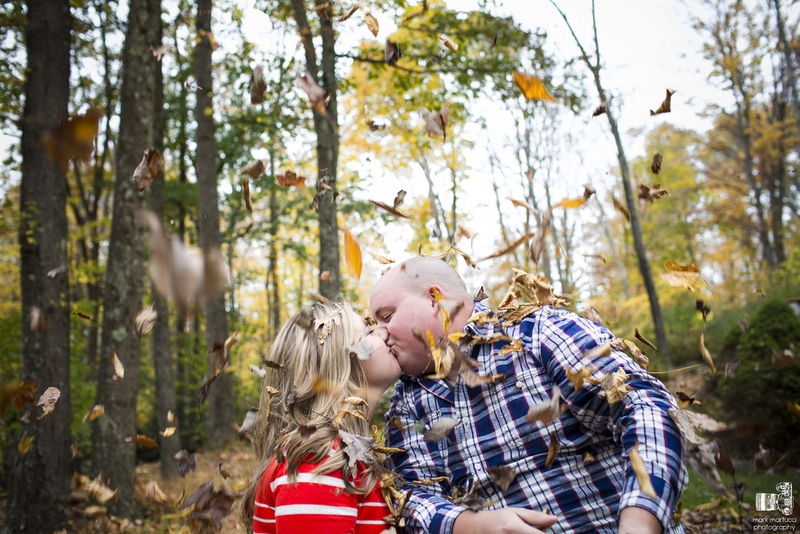 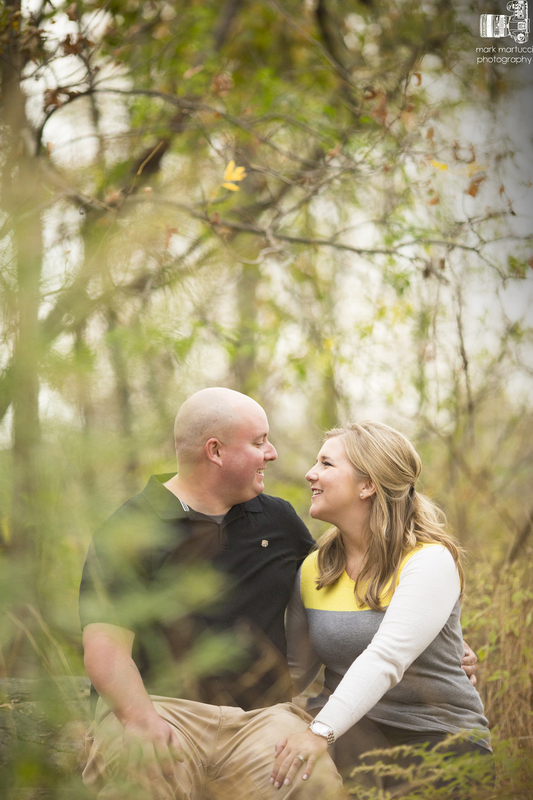 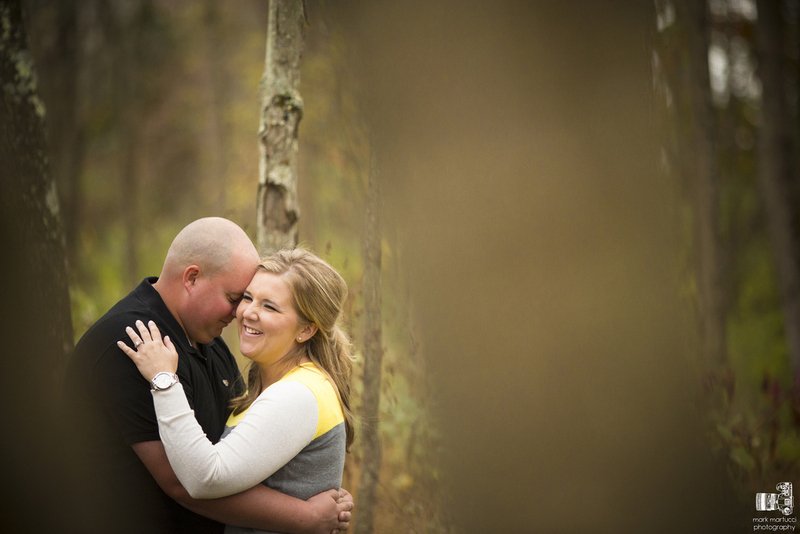 It's one of their biggest accomplishments so we wanted to make it a big part of their engagement session as well. 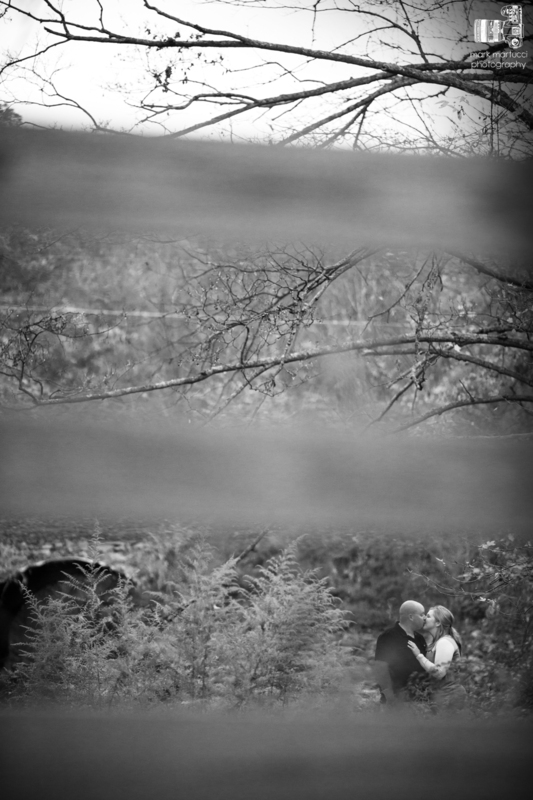 See some of our favorites from the day below.